Laser Dental Whitening in Los Algodones, Mexico for $200 only*! Unsightly discolored or yellowed teeth can mar your self-confidence. An effective way to get rid of it is laser teeth whitening. Laser dental whitening in Los Algodones – Mexico helps you have an aesthetically appealing smile for a price much lower than in the United States or Canada. 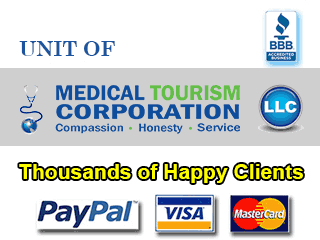 Affordable dental treatment in Los Algodones is an offshoot of lower cost of living and overheads in Mexico in general compared to more developed countries of North America. What is Laser Dental Whitening? Laser tooth whitening is a common cosmetic dental procedure that eliminates yellowing of teeth or discoloration with the aid of laser light. The procedure involves application of a translucent bleaching gel on the teeth surface. A high energy beam of light is flashed on the gel so that the light energy is absorbed by the particles of the gel. This activates the gel particles and makes them go deep in to the teeth enamel, thereby lightening the teeth. The duration of the treatment depends on the extent of your tooth discoloration. A major advantage of laser dental bleaching is virtual absence of tooth sensitivity, post treatment. No consumption of caffeinated beverages, wine, chocolate, olives and cigarettes for at least five days after your treatment. Rinse your mouth with prescribed mouthwashes that have whitening agents, especially before brushing your teeth. Use toothpaste which helps alleviates sensitivity for a few days after your laser teeth whitening in Algodones, and then gradually shift to your regular toothpaste. In case you face discomfort caused by sensitivity, apply gel to the affected area for relief. Why Los Algodones for Laser Dental Bleaching? Los Algodones has earned the reputation of being the dental tourism capital of the world because of the availability of quality, yet affordable dental work. The quaint border town in Mexico is in proximity to Yuma, Arizona. The border town also counts among the safest places in Mexico. The cost of dental bleaching here is a lot less than the prices charged north of the border. The border town is home to hundreds of dental clinics; you will be spoilt for choice; hence we recommend you research into your options well. 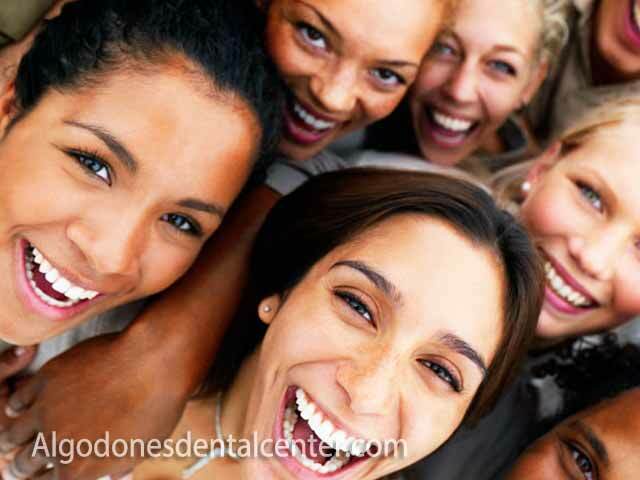 Now get laser cleaning and tooth whitening at one of the best dental clinics in Los Algodones. 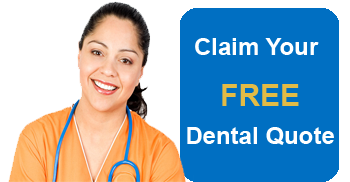 The clinic is only about seven miles from Yuma, Arizona and is quite popular with dental tourists from across the border. Get in touch with us by clicking here for more information on the clinic. By having your laser dental bleaching in Algodones, Mexico, you can easily save 70% of what the procedure would cost you in the US or Canada. Contact us through the website quote-form for more information on laser teeth whitening in Los Algodones – Mexico.